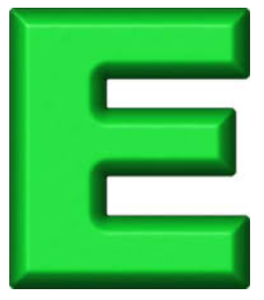 Read the entire Newsletter by clicking on the Letter E! All Ella Rae Yarn is 20% OFF! and…. Fabric Lovers – our first ever end of bolt sale! 20% off all bolt ends on our medium cards and regular bolts!